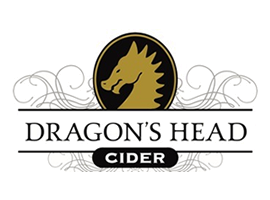 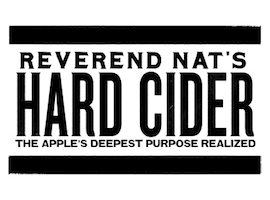 Connecting hard cider fans with the local cider they love. 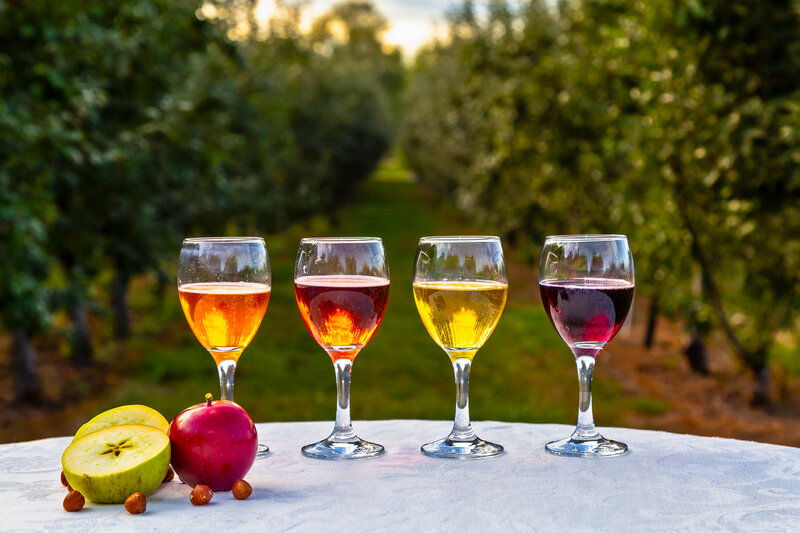 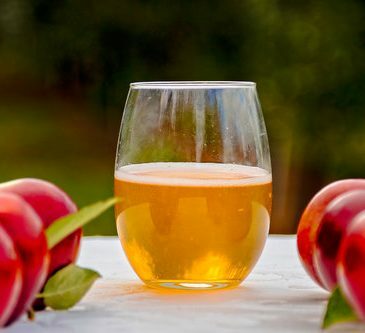 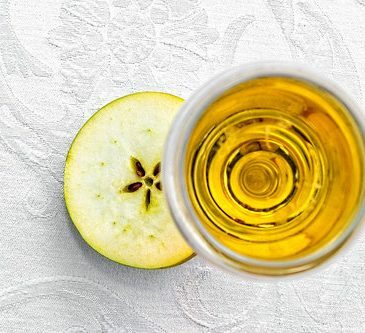 Formed in 2010, the Northwest Cider Association brings cideries and cider lovers together to share knowledge, experience and live the Northwest cider culture. 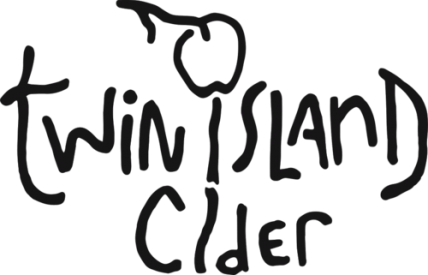 We are a trade organization formed by cider producers throughout the Pacific Northwest to promote awareness of regional artisanal ciders. 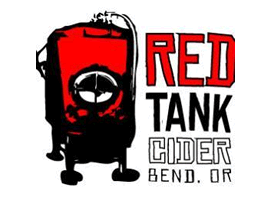 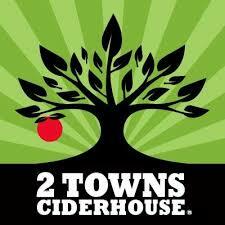 You’ll find member cideries in Oregon, Washington, Montana, Idaho and Canada. 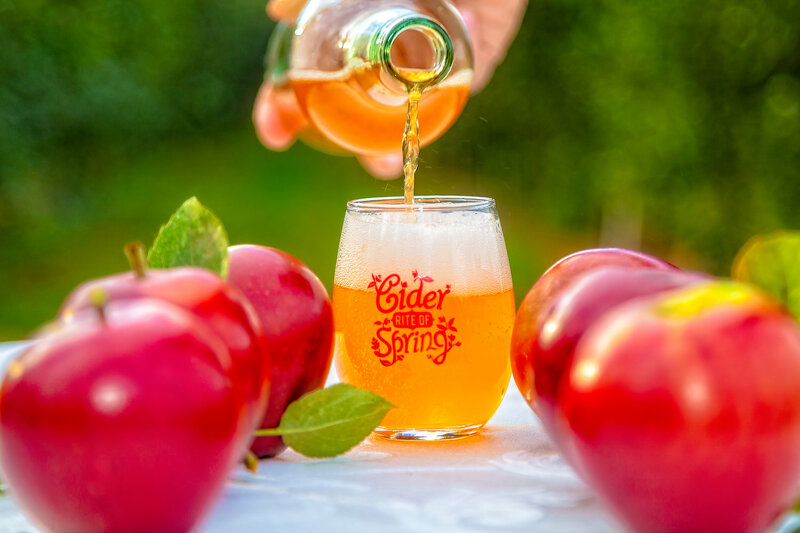 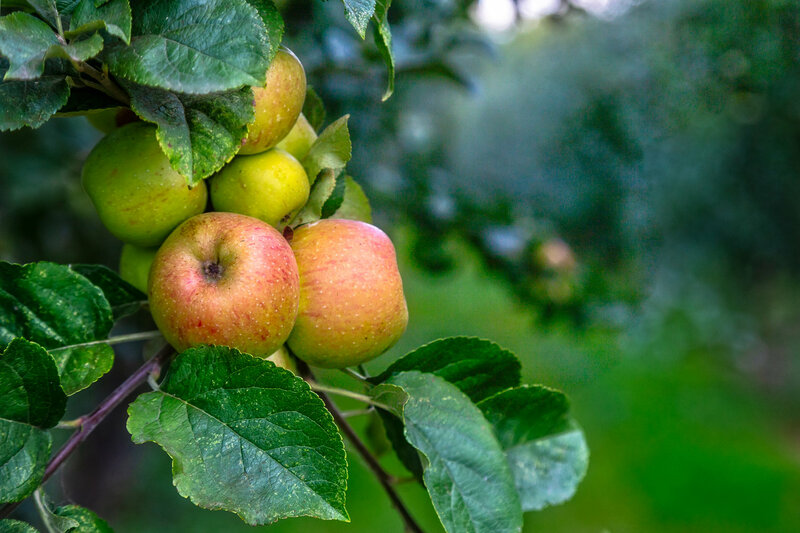 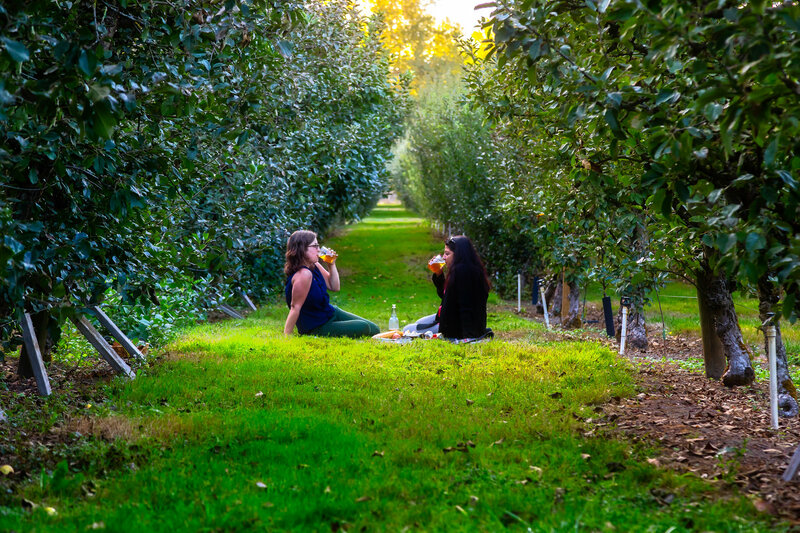 Memberships and sponsorships are also available to individual cider fans, as well as retail shops, restaurants, beverage distributors, supporting industries, apple growers, and aspiring makers of cider and perry. 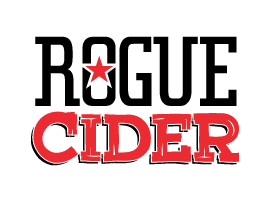 Join the Northwest’s Cider Revolution here!